9th August. Posted in Guides. Google Analytics is an incredible tool that helps you see what visitors are doing on your website. 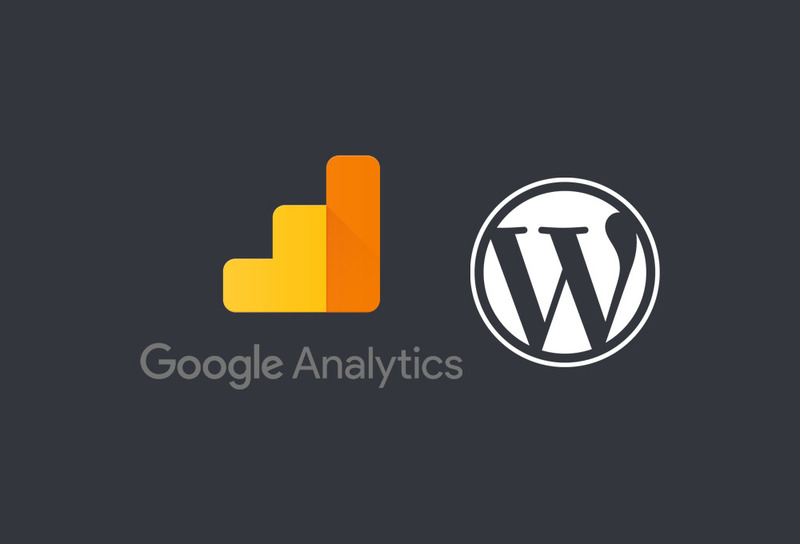 The insights you gain from installing the free Google Analytics tool can give you vital insights on how you can improve your website. This guide will show beginners who may not be familiar with Google Analytics how to get started. Google Analytics will show you very important information about your website that you would have no way of knowing otherwise. Every website owner needs to know how many visitors are coming to their website, how long they are spending there, which pages they like the most and how many people do certain things on your website. If you don’t know this information, how can you possibly hope to improve your website and outperform your competitors? Creating a successful website is hard enough. You don’t need to make it harder by simply guessing how your website is performing. 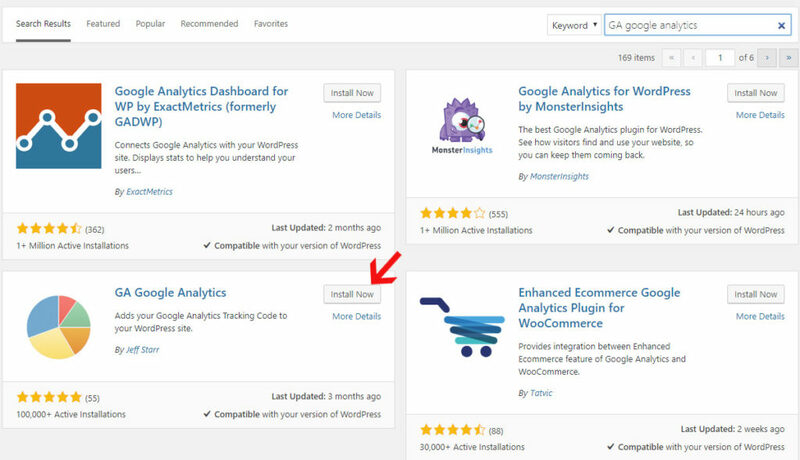 Google Analytics is also free and it is very easy to install, so there is no reason to avoid it, even if you’re a complete beginner. There are different ways to install Google Analytics but we are going to keep it as simple as possible. If you have knowledge of Google Tag Manager I would recommend installing it this way, but otherwise follow the steps below as Google Tag Manager can be confusing for beginners. First off, go to analytics.google.com. You will be asked to sign in or create an account. You could copy all of the code in the box and add it to your website. If you know how to add things manually to your theme files you could paste it directly into your theme but we are going to use a plugin instead. Using a plugin means that no coding is needed and it will stay in place even if you change themes. Great! Now the plugin is installed, lets finish setting it up. Click on the ‘Plugin Settings’ heading. The settings section will appear. You need to enter the tracking ID you were given when you signed up to Google Analytics. Its the bit I blurred out in the first screenshot above. It will be in this format – UA-123644918-1. If you need more help finding it, go to your Google Analytics account then go to Admin, then under Property, look for Tracking Info. If you click on Tracking Info a list will appear and you will see a link to the Tracking Code page. Click on this and you will see your Tracking ID right at the top. We can keep the other settings the same. Now save the settings. Congratulations! Google Analytics is installed. Go to Audience > Overview. You’ll see the number of unique users coming to your website here and you’ll see the bounce rate too. The bounce rate is the number of people who visit 1 page and then leave the website without going anywhere else on your website. Play around with the date range in the top right hand corner. If this is a new install you wont have any historic data, but when you do you can change the date range here. Go to Demographics. Enable demographic reporting if not already enabled. When this is set up, you will be able to see the gender of your website visitors as well as their age range and other useful information. Go to Acquisition > Overview. You’ll be able to see where you visitors come from. If will break down visitors from organic traffic, paid search, direct traffic, referrals, social traffic and other sources. Go to Behaviour > Site Content > All Pages. You’ll be able to see your most popular pages and how each one performs. You’ll get plenty of useful information from those steps alone, but Google Analytics is a complex application which takes time to master. Don’t be put off though. Learn at your own pace and spend some time with it because once you understand it well, you will be able to improve your website and grow your business. Before I wrap up this article, there is one more very important thing to set up. Its my favourite feature of Google Analytics – Goals. As amazing as it is having Google Analytics set up and providing you with all kinds of useful information, without having Goals set up, you are missing out on vital information. Goals allow you to see how many people sign up for a course, buy a product, subscribe to your list, make a phone call, fill in your contact form and basically do anything else you feel like tracking. You’d be amazed by how many large businesses aren’t even tracking any goals accurately. Set this up and you’ll have a big advantage. Go to Admin, and under View find the link to the Goals page. 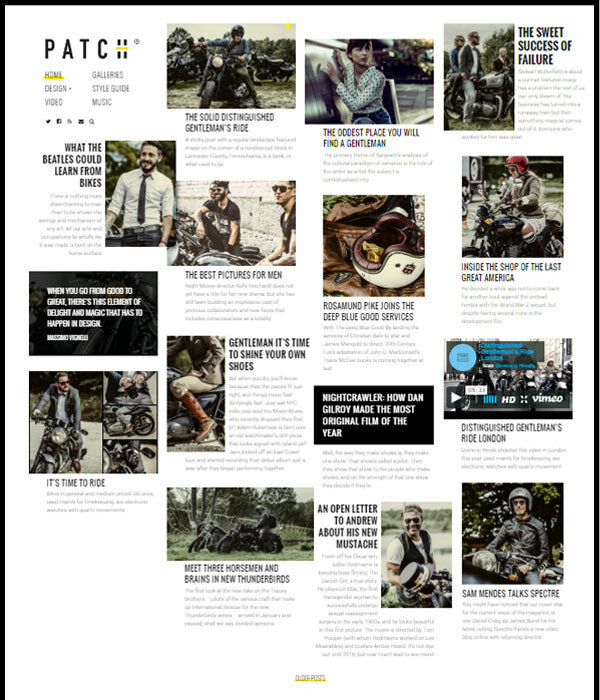 You can see the Goals page on one of my websites above. Let’s see how we would set up a new goal. Click on the New Goal button. Give your goal a name. For examples ‘Enquiries’. Choose a way to track the goal. For tracking enquiries, the destination type would be a great choice becuase our enquiry form could go to a new page called ‘thanks’ and we could track visits to the thanks page. Click next and you will be asked to input the goal details. If we were tacking visits to /thanks we would just type /thanks into the box. Its up to you if you would like to enter a value for the goal or set up a funnel. If you’re a beginner I would leave these blank for now. Hit save. Your goal is now set up. You can set up ‘soft’ goals too such as keeping people on your website for a certain amount of time or visiting a certain number of pages. These can be useful but tracking enquiries, sales, leads etc is where the most value is. Now you can go to your Google Analytics account and go to Conversions > Goals > Overview. You will see your goals here. You can check your conversion rate, compare your converion rate to other periods of time and you can do LOTS more very important reports. Now goals are set up, the power of Google Analytics is unlocked. Make sure you set up goals for anything you want to track. I’ll do a post on more advanced goal tracking in the future such as telephone number tracking and event tracking but if you’re a beginner and you’ve got this far, well done!